I love seeing new coupons over the weekend! 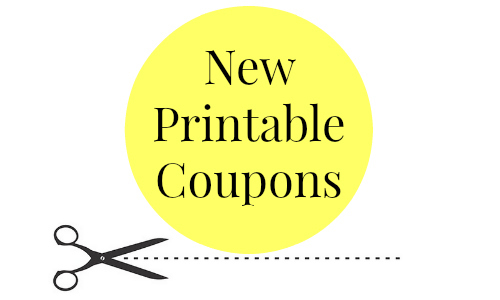 This gives you time to print your coupons ahead of time and get ready for any upcoming shopping trips. We have already seen a good number of coupons today, but they keep coming! Tip: You can print each coupon twice per computer.